With its Jailbreak technology, Callaway’s GBB Epic drivers were the No. 1-selling drivers in the United States in 2017; actually, according to Callaway, they were the No. 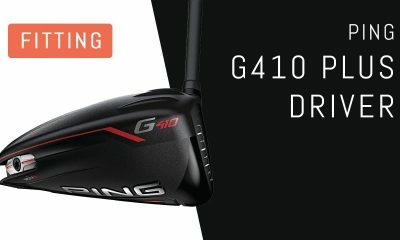 1-selling drivers every month in the U.S. in 2017. How do you back that up? 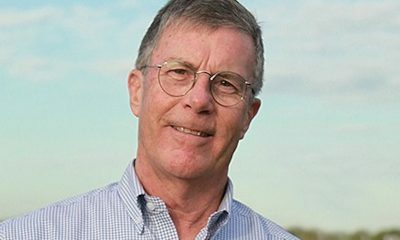 How do you replace a driver that’s been so successful? 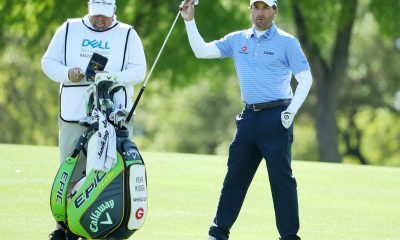 Callaway’s new Rogue, Rogue Sub Zero and Rogue Draw drivers, as Callaway says, do not replace its GBB Epic and GBB Epic Sub Zero drivers of last year. Instead, Rogue is an all-new line that improves on the Epic technologies, but the company will continue to sell its Epic drivers. 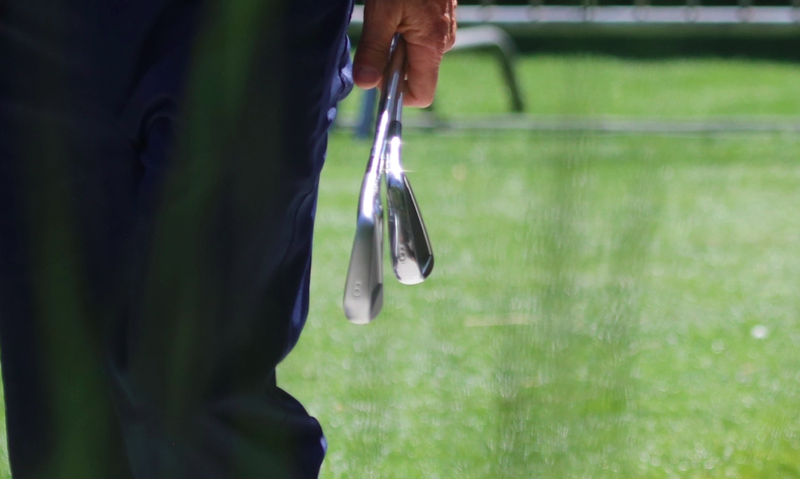 The original Jailbreak technology in the Epic drivers consisted of two titanium bars that sat behind the face; the idea is that the bars gave the structure more strength, or stiffened the crown and sole, to allow the faces to be made thinner, and therefore faster, without sacrificing durability. 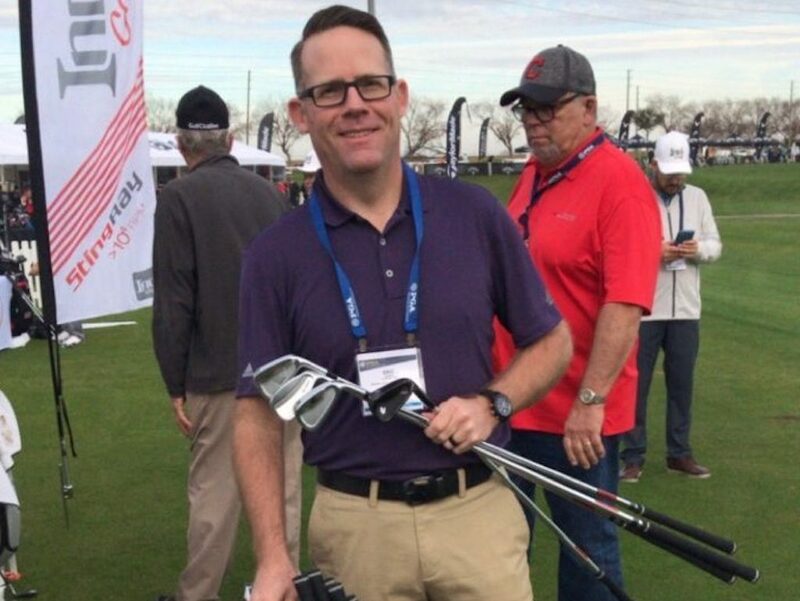 But with the Rogue drivers, Callaway wanted to save weight from these bars in order to displace the weight elsewhere (re: lower and more rearward in the head for more forgiveness). 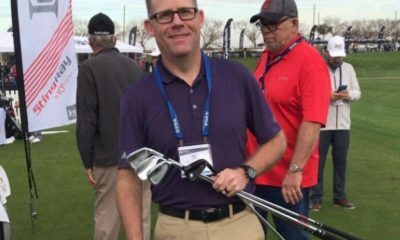 So Callaway’s engineers designed new hourglass-shaped Jailbreak bars, which are thinner in the middle portions of the titanium bars, and thicker near the crown and sole. 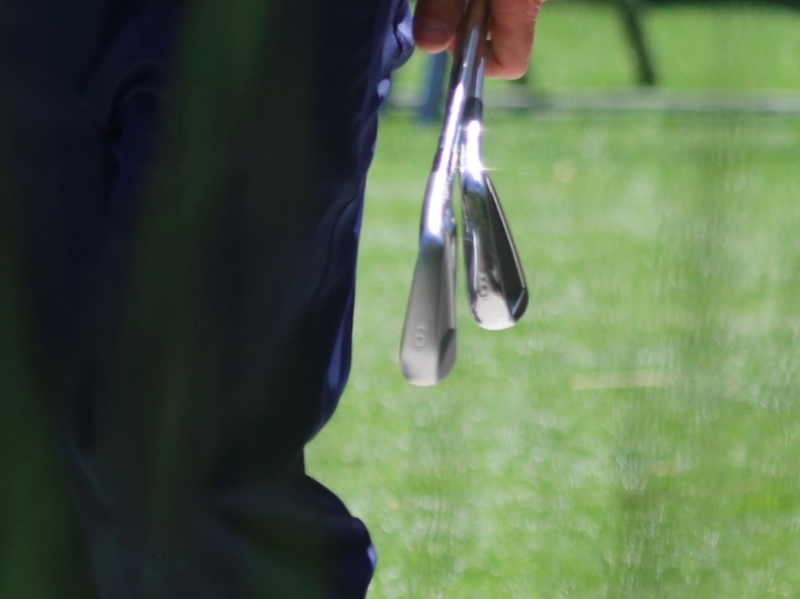 This allowed the company to save 25 percent of the weight from the Jailbreak design without sacrificing the benefits of higher ball speeds across the face. 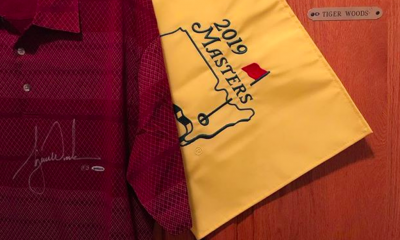 You’ll notice from address (in the photo below) that the body looks a bit more stretched out than the Epic drivers; that’s to drive CG (center of gravity) more rearward to raise MOI (moment of inertia, a measure of forgiveness). The new hourglass design allowed that to be possible, as well getting rid of the weight-shifting track in the rear of the sole, as seen on the Epic drivers. Callaway’s Rogue drivers, unlike the GBB Epic drivers, use the Boeing aero package — equipped with speed trips on the crown and an overall more aerodynamic shape — that the company introduced in the XR 16 drivers. 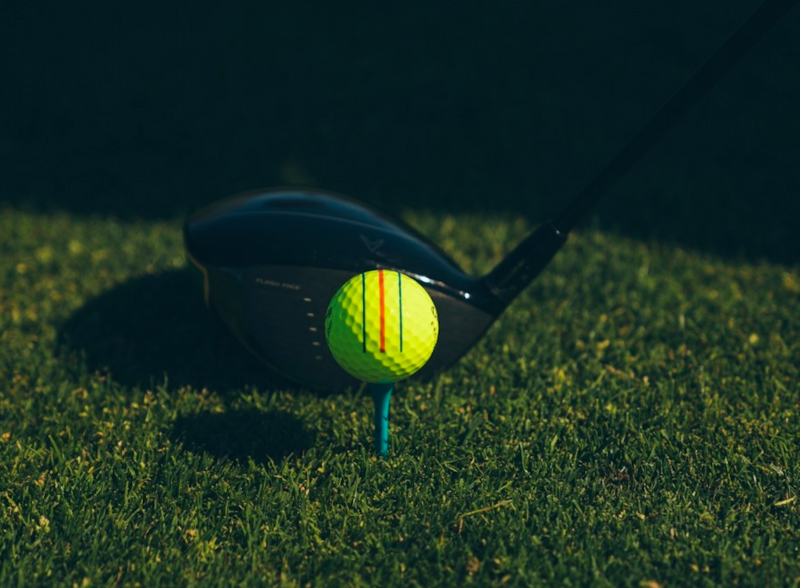 The Rogue drivers also use a new X Face VFT technology that uses variable face thicknesses across the face to boost ball speeds on off-center strikes. The triaxial carbon crowns of the Rogue, which Callaway calls it’s largest carbon crowns ever, also save weight from the top of the club that is displaced lower in the heads to drive CG lower and more rearward. The overall result is 0.6 mph more club head speed from the Rogue drivers compared to the GBB Epic, according to Callaway, and a 16 percent tighter dispersion. 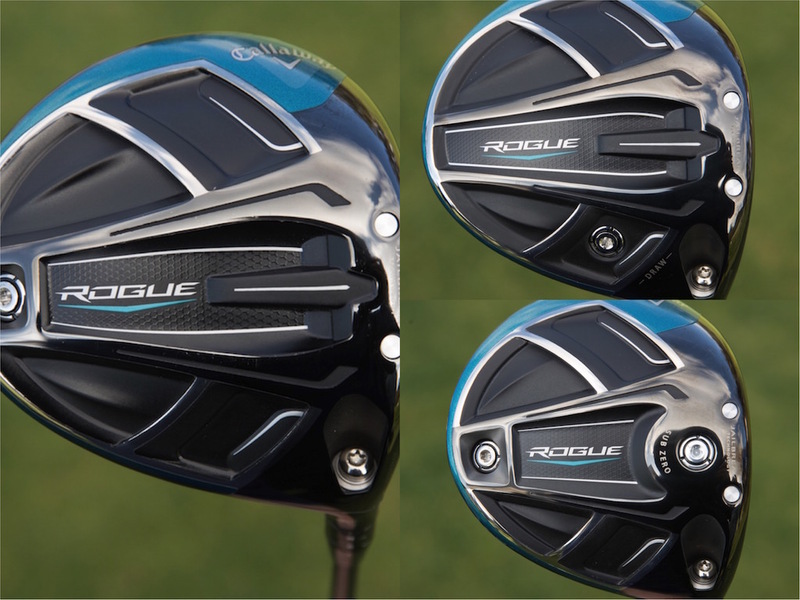 There are three different models in the Rogue driver series: Callaway Rogue, Rogue Sub Zero and Rogue Draw. The relationship between the Rogue and Rogue Sub Zero is the same as it was between the GBB Epic and the GBB Epic Sub Zero, with the standard version having a larger profile and more shallow face, while the Sub Zero is a bit lower-spinning with a more compact look and a deeper face. The Rogue Sub Zero has two interchangeable weights (2 grams and 14 grams) that produces about 200 rpm of change between the two settings, according to Callaway. The new Rogue Draw, with a 5-gram screw in the sole toward the heel, and with additional internal heel wighting, is for those golfers who want to fix their slice. The GBB Epic driver, with the 17-gram weight all the way in heel, hit the golf ball 11 yards left of center, according to Callaway’s testing. The Rogue Draw hits it 18 yards left of center. That means the Rogue Draw will draw the ball 7 yards farther than a GBB Epic set to draw. 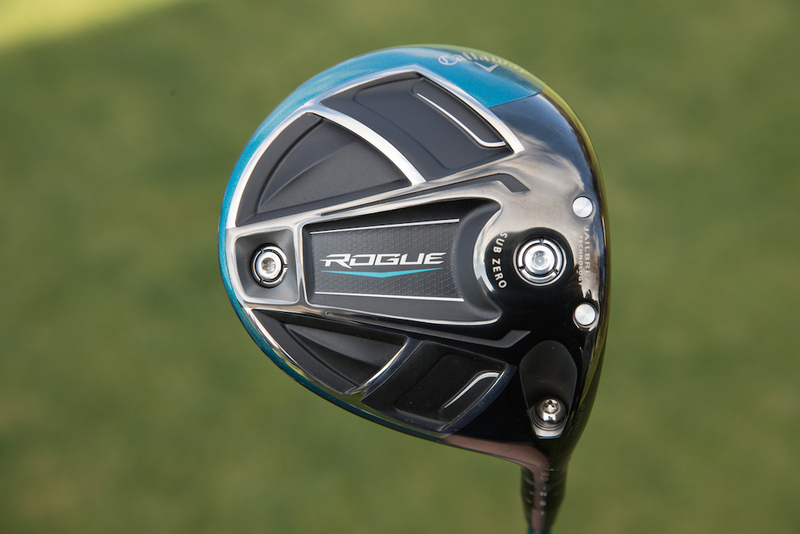 The Rogue, Rogue Sub Zero and Rogue Draw drivers will be available at retail on February 9 for $499.99 each. 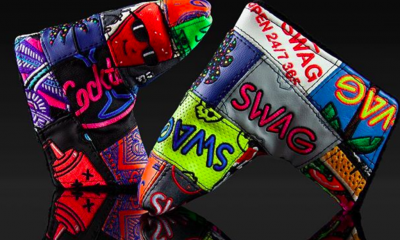 Callaway Customs will also be available on each of the drivers in March. 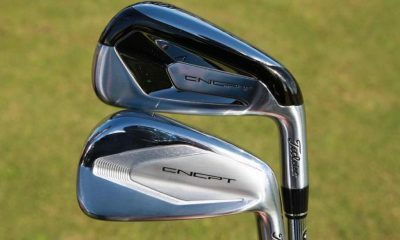 See below for more information on stock shafts, and keep reading for info on the fairway woods. Stock shafts for the standard Rogue range from 40-70 gram options, including Aldila’s Synergy and Quaranta shafts, and Project X’s EvenFlow and HZRDUS Yellow shafts. Stock shafts for the Rogue Sub Zero range from 50-70 gram options, including Aldila’s Synergy, Project X’s EvenFlow, and Project X’s HZRDUS Yellow. The Rogue Draw is available in 9, 10.5 and 13 degree lofts. 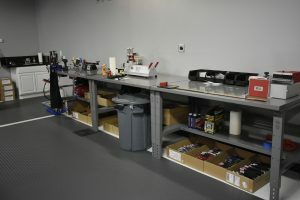 Stock shafts include the same offerings as the standard Rogue model, which include Aldila’s Synergy and Quaranta shafts, and Project X’s EvenFlow and HZRDUS Yellow shafts. 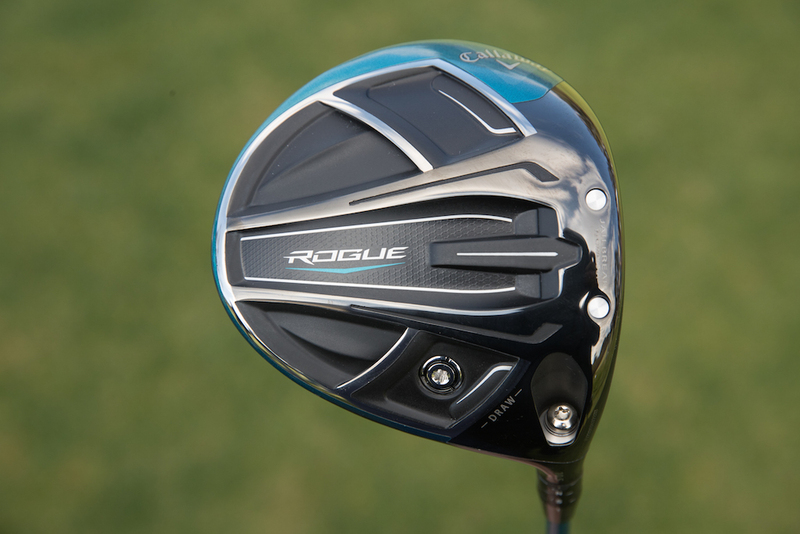 Callaway’s Epic fairway woods did not have Jailbreak technology, but the Rogue fairways do. 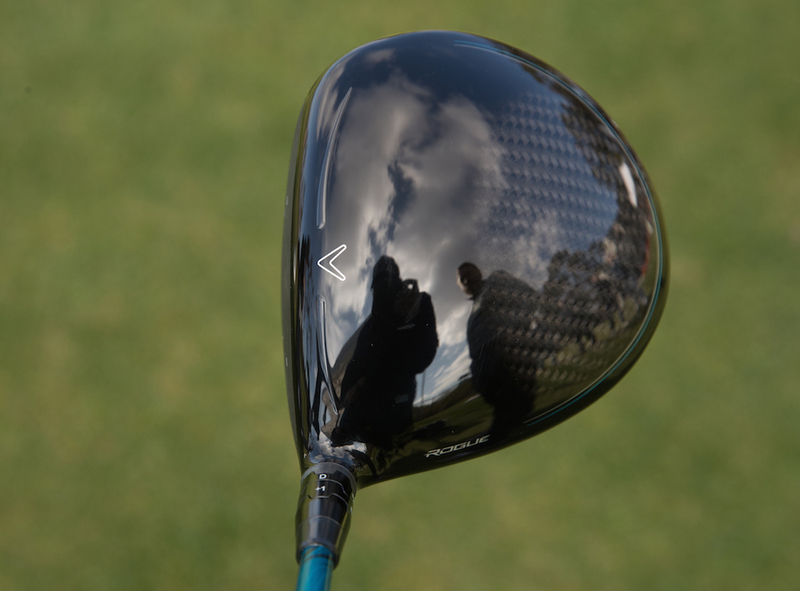 Also, unlike the hourglass-Jailbreak that’s in the Rogue drivers, the Rogue fairway woods do not have the hourglass shape, and they’re made from steel instead of titanium. 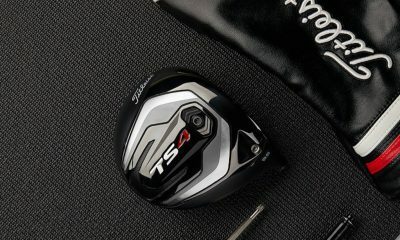 According to Callaway, while it wanted to make the Jailbreak technology lighter in the drivers, it actually wanted to make it heavier in the fairways, thus they’re made from steel and do not have the weight-saving hourglass shape. 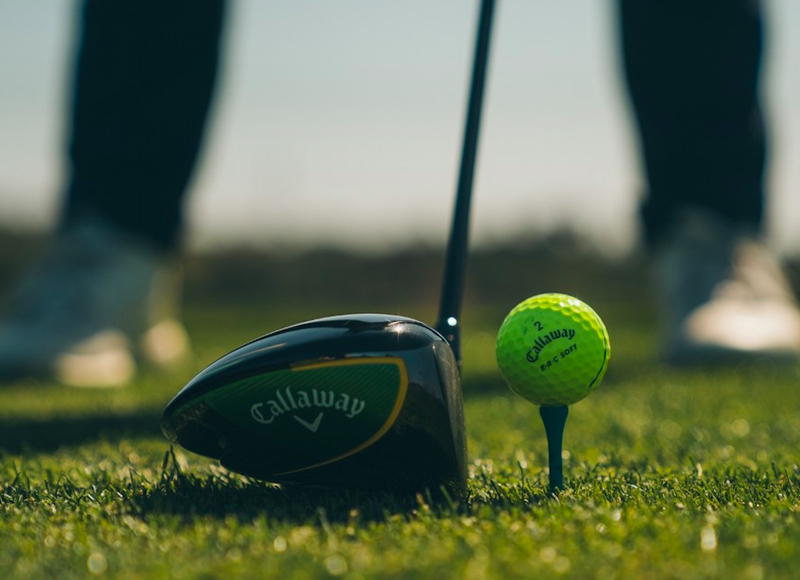 Jailbreak in the Rogue fairway woods combines with Callaway’s familiar Face Cup technology. The Rogue fairway woods faces are made from “ultra-thin” Carpenter 455 steel, and the Face Cup is designed to boost ball speeds on off-center hits. 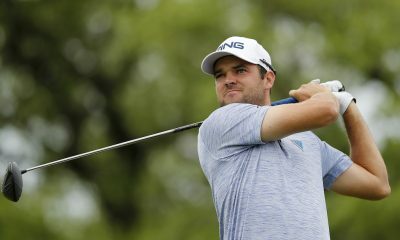 Additionally, the Rogue fairways use Callaway’s Internal Standing Wave to position CG low-and-forward for high launch and low spin, they use triaxial carbon crowns to save weight from the top portions of the club to also shift CG lower, and they use the Boeing aero package for more club head speed. 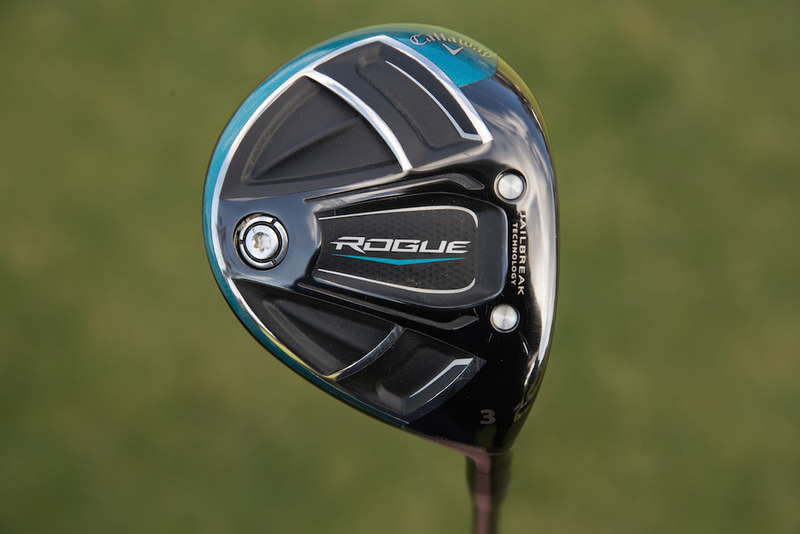 The Rogue Sub Zero fairway woods, which have more compact shapes and deeper faces, also have a 5-gram weight in the forward portion of their soles in order to driver CG even more forward. 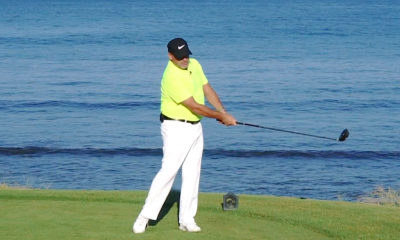 This design will help high-spin golfers lower spin for more distance. 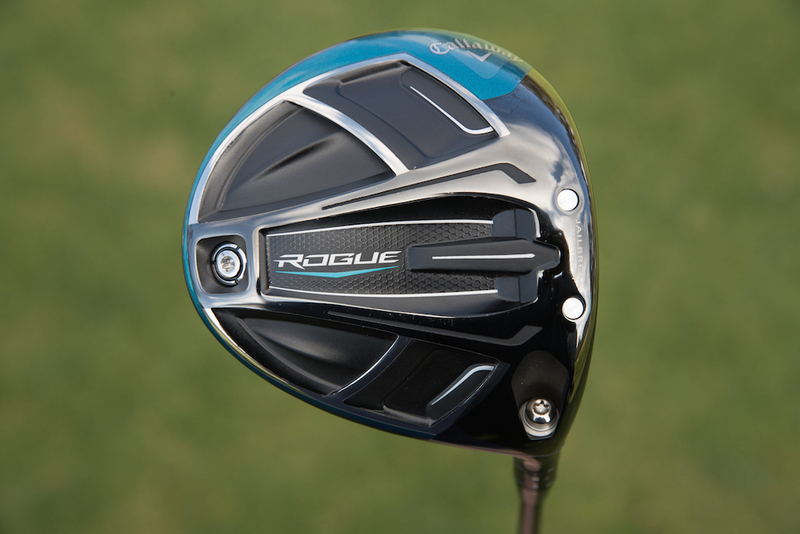 The Rogue and Rogue Sub Zero fairway woods will sell for $299.99 each starting on February 9. See below for shaft details. Callaway says the Rogue fairways (13.5, 15, 17, 19, 20, 21, 23 and 25 degrees) are available in multiple premium shafts and weights ranging from 40-80 grams. Callaway says the Rogue Sub Zero fairways (13.5, 15 and 18 degrees) are available in multiple premium shaft brands ranging from 60-80 grams. 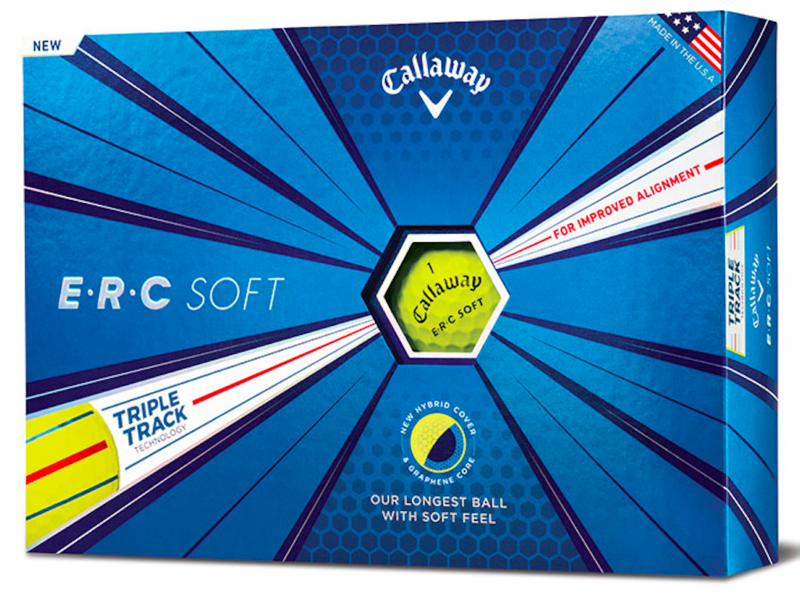 Callaway is releasing more product than any other golf brand. 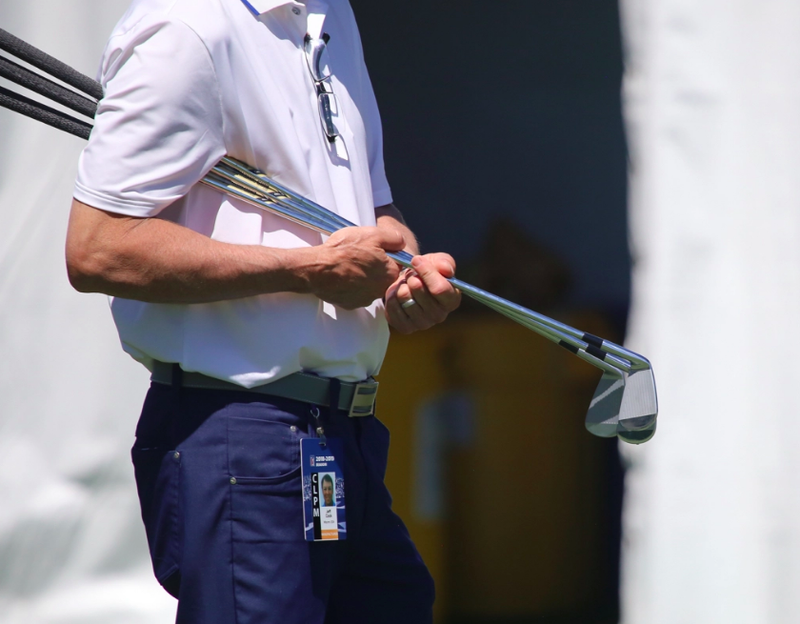 The biggest problem I see with these clubs besides the price is the Teal coloring it makes them look like ladies clubs and I can’t see too many guys going for these irons even if they are forgiving. What’s wrong with the electric blue, red or any other masculine color they used to use? 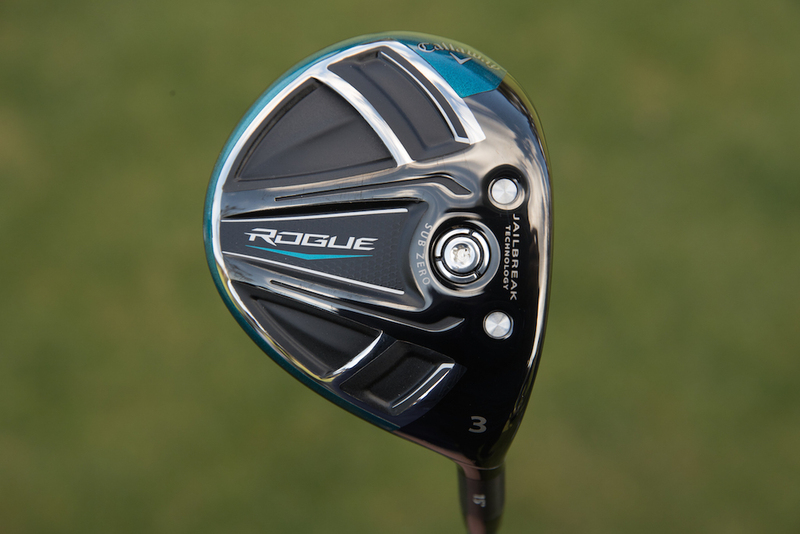 $499 for the Rogue driver? And the irons run $1000+. Just because idiots will pay $5500 for PXG, that doesn’t mean you should skip the $400 driver and $800 irons. 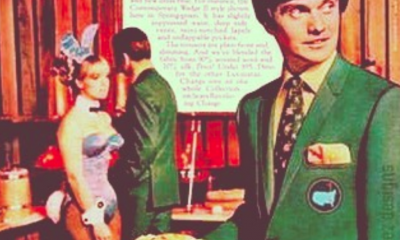 You’re going to run your customers to other brands. 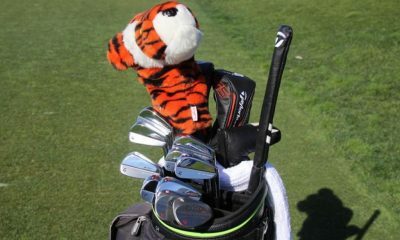 The one thing Callaway and others don’t get 60% of golfers can’t afford there products. When insurance prices sky rocket there is less money for recreation. W0W!!! 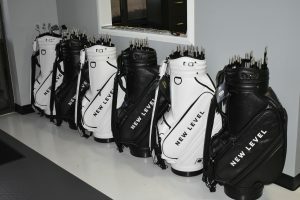 All these new model drivers are flying off the production line….. it makes my head spin dizzzy …. I want one of each! @couch potato…I absolutely care what it feels like! 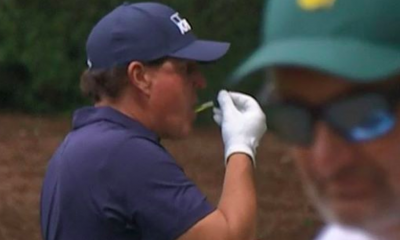 Historically I think Callaway gets it right…not too squishy or hard. Epic feels phenomenal..however I saved big on Ltd and love the feel and performance. Rogue looks good for sure…still get sticker shock!!!! Overall. I like the idea of tweaking the Epic and making it better. I like the idea of cutting the XR line. I like the idea of continuing to sell the Epic. However, I find it interesting they are moving the weight more rearward to increase forgiveness. 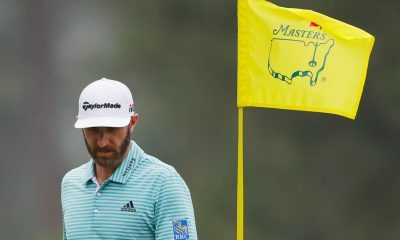 When everyone was moving it forward to chase low spin and trackman numbers, Ping seemed to be the only one moving it rearward and focusing on a more forgiving driver which is probably what we all still need. IMHO, Ping is the company that leads in design through a solid philosophy. Most others chase rabbits. Have to put against trackman and see the numbers. Yeah – It’s the numbers that matter. 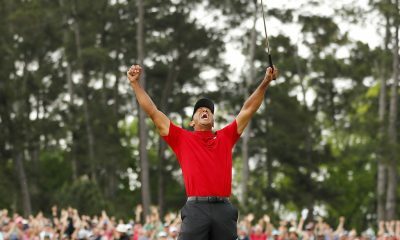 Nobody cares what a club feels, swings or looks like. 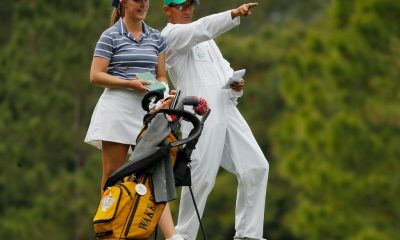 Just give me the trackman numbers and I will tell you which club is the best. Yee Haw!